Google officially released Android 9 Pie on August 6th of this year and ever since people have been waiting for the OTA update notification for it. 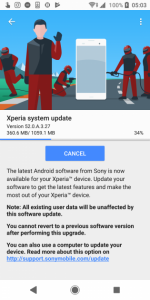 Some OEMs pushed out the update rather quickly as they were working on beta versions throughout the process. Others will continue to wait until well into the year 2020 before their update finally rolls out. 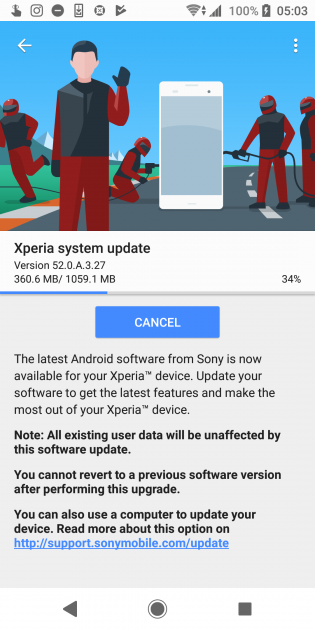 Sony confirmed the Xperia XZ2 and the Xperia XZ2 Compact (among others) would be receiving the update to Android Pie a couple of weeks after the update was made official and now we can see that Sony is currently rolling out the update to multiple people within the community. Each year, Google has done more to work with smartphone OEMs to get the next version of Android rolled out to their roster of devices as quickly as possible. 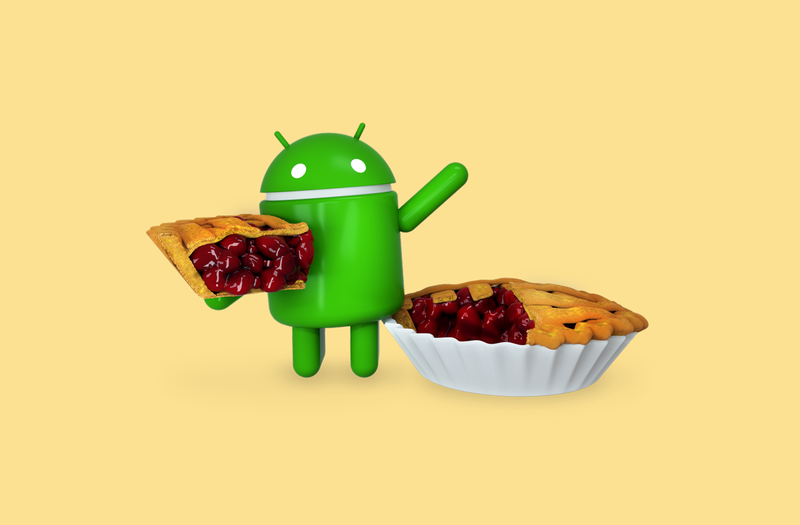 Before the official update was even made available, both Google and non-Google smartphones had started their own Android Pie beta program. Sony isn’t known to be shy to participate in beta programs for their devices so it wasn’t surprising when the Xperia XZ2 was part of the company’s official Pie beta program. 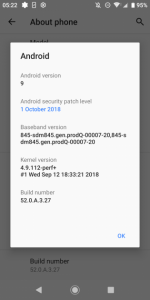 Not only did it receive beta 2 of Android Pie but owners were also greeted with a beta 3 update which also included Widevine L1 support, a bug fix for the camera flash, Bluetooth improvements, and more. 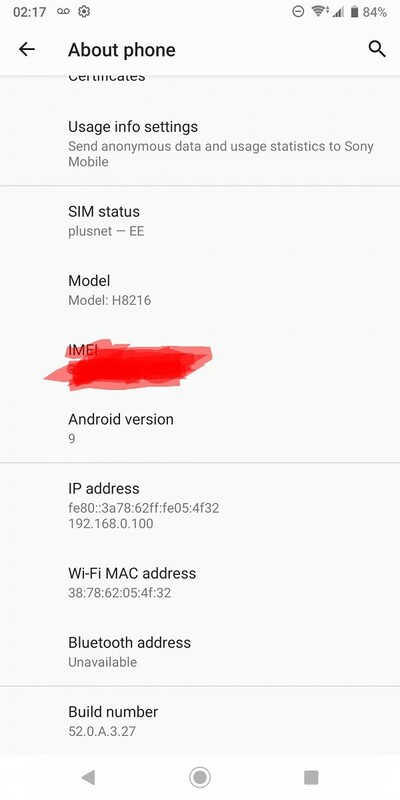 Just today we are seeing that Sony is currently rolling out the stable version of Android 9 Pie to not only the Xperia XZ2 but also the Xperia XZ2 Compact. 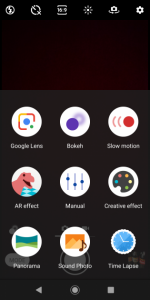 We noticed the first when it was posted in our XZ2 forums by XDA Senior Member ionSeven along with a screenshot for proof. Then we were browsing the Android community headlines and noticed that it was rolling out for the Xperia XZ2 Compact as well. 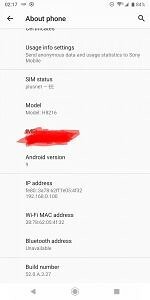 We don’t know how Sony is staging this rollout but if you own either of these two smartphones then it would be wise to keep your eye on the status bar for that OTA update notifications.